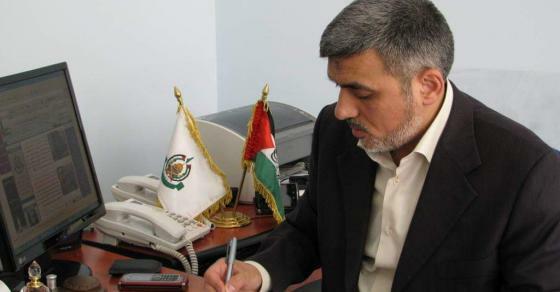 Member of Hamas’ political bureau Izzat Al-Rishq welcomed Jordan’s decision to host an international conference on the dangers facing Al-Aqsa Mosque under the patronage of King Abdullah II. 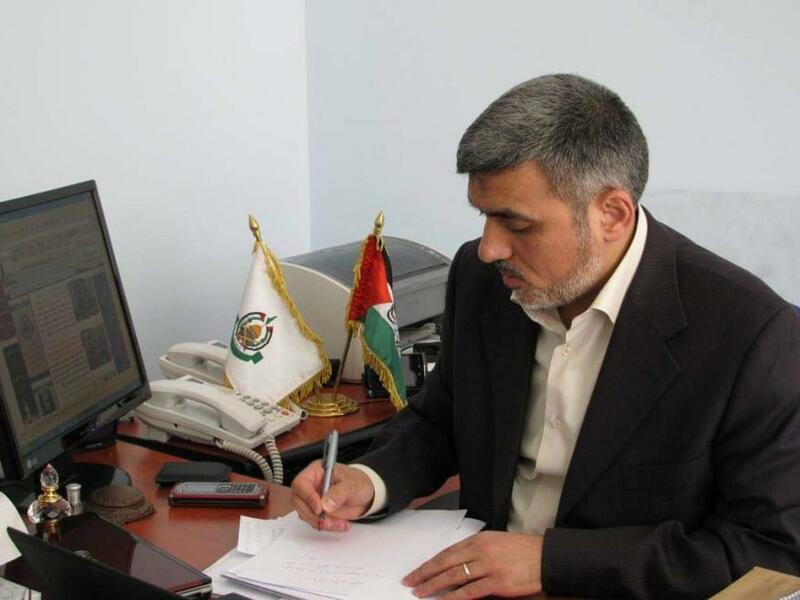 “Jordan’s official announcement of hosting an international conference to support Al-Aqsa Mosque is a step in the right direction to stop the Judaisation programme,” he said. Al-Rishq said King Abdullah II’s patronage of the conference is an important message that highlights the dangers facing Muslim sanctities. The Jordanian Minister of Endowment Abdel Nasser Abul Basal announced this week that his ministry is to host a conference titled “A Call from the Blessed Al-Aqsa Mosque” under the patronage of King Abdullah II on 20 December. More than 1,000 participants are expected to attend the event which will highlight the dangers faced by both Christian and Muslim sites in occupied Jerusalem.